This 7" was not really a promo, it was produced to be gave away at a gig because the band thought the ticket price too high. The rest was then sold. 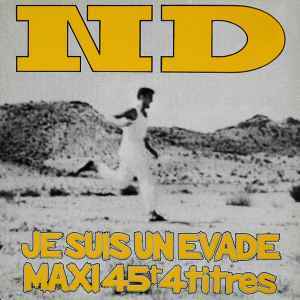 It seem that some have had a sleeve: http://www.45toursderockfrancais.net/rockfrancais/nucleardevice3.htm.